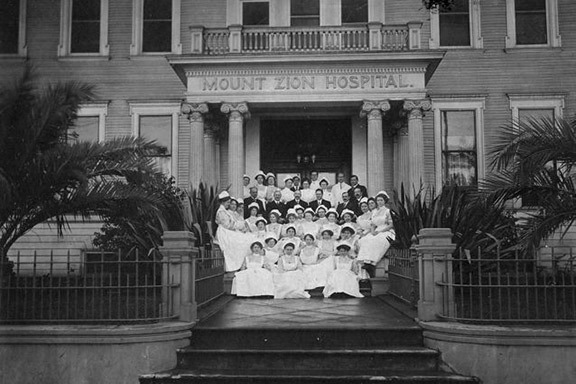 Mount Zion Health Fund (MZHF), a supporting foundation of the Jewish Community Federation and Endowment Fund, traces its origins to the founding of Mount Zion Hospital in San Francisco at the end of the 19th century. Mount Zion Hospital was established to serve both the Jewish and broader communities. 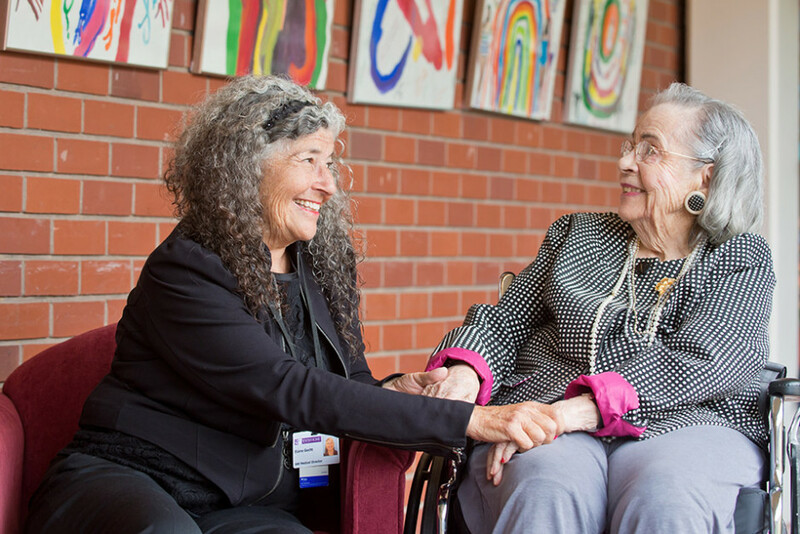 Intertwined with the history of Mount Zion Hospital and Medical Center, Mount Zion Health Fund’s grantmaking focus has evolved over the years since the Fund was originally established. 3. 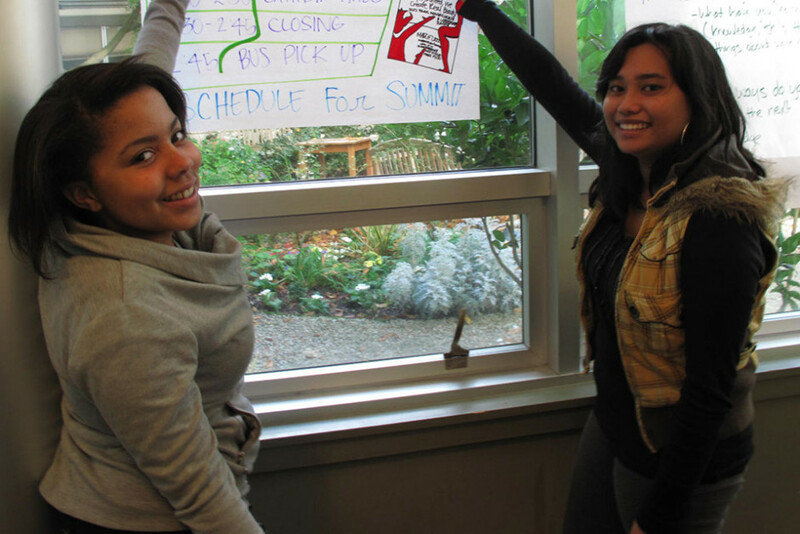 UCSF Mount Zion Campus-based Awards.